New Opening Sales from now until 31st Aug 2013, you may get 25% off discount for booking all types of bed. The final promotion price have been shown as below. Compass Backpacker's Hostel has 3 dorm types available - 6 beds, 4 beds and 4 beds for female only, and can sleep a total of 26 people. Bed sheets and linen are provided and all rooms come with security lockers, reading lamps and air-conditioner. Shared bathroom with 24hr hot showers are provided. Guests can relax in our small cafe with cable TV or catch up with friends and family over the internet. Wi-Fi access is also available throughout the house. 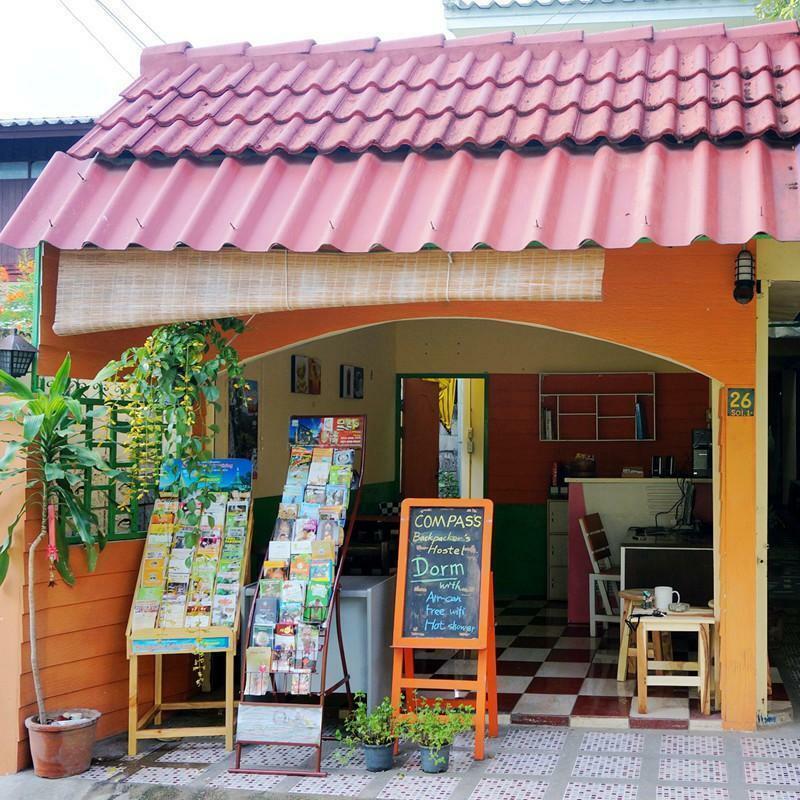 Compass Backpacker's Hostel has a communal kitchen, where guests can make themselves a hearty meal or quick snack. or you may visit the food street near to the north gate. Trips and tours can also be booked at our reception.